please read this honest and refreshing review of We Don’t Talk About It. Ever. thank you so much for going on my journey with me. 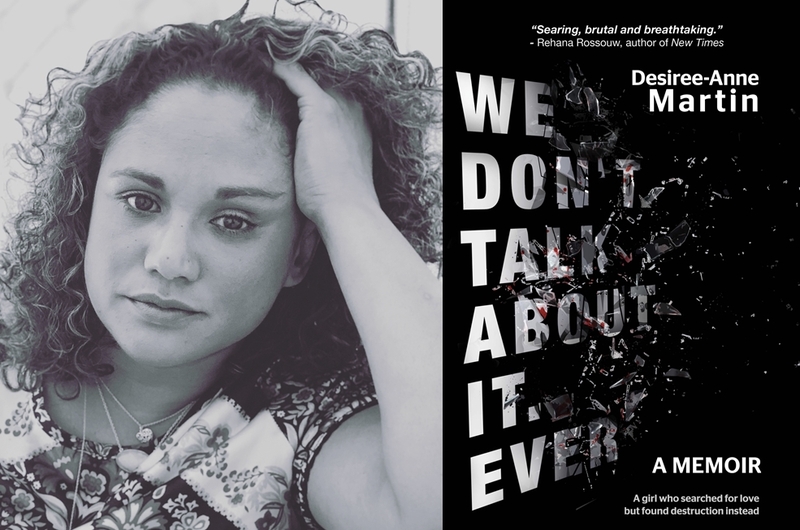 In this tell-it-all debut memoir, Desiree-Ann Martin in similar fashion to how Sisonke Msimang did in her memoir Always Another Country, narrates a story of her life from an early age, right through to her adult life and does this without leaving anything out. This book captures Desiree’s life journey in full and defines who and what she went through to be here today.